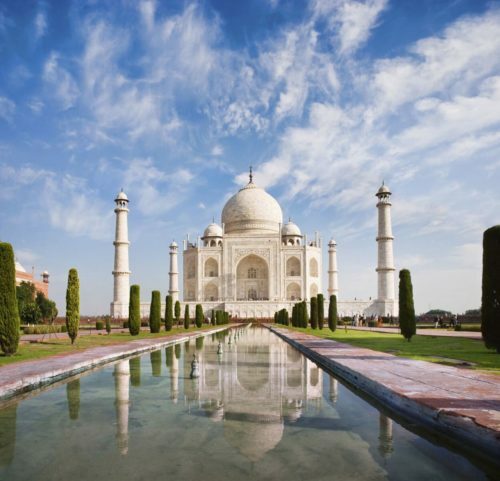 When it comes to India’s most popular destinations, the Golden Triangle is virtually without rival. 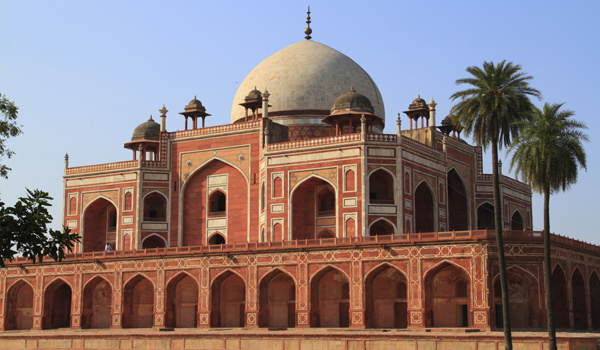 Consisting of New Delhi, Agra, and Jaipur at its three points, the famous itinerary covers some of country’s best-known landmarks, from the Taj Mahal to the Amber Fort, Humayun’s Tomb to the Hawa Mahal. But, given the star-wattage, that also means there’s no shortage of fellow travelers clamoring to see the sights. 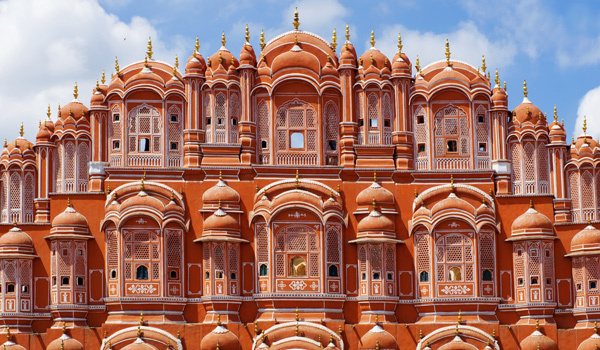 Don’t worry: with these travel tips for India, you’ll be able to beat the crowds. Want to avoid the crowds? The simplest solution: also avoid the high season. 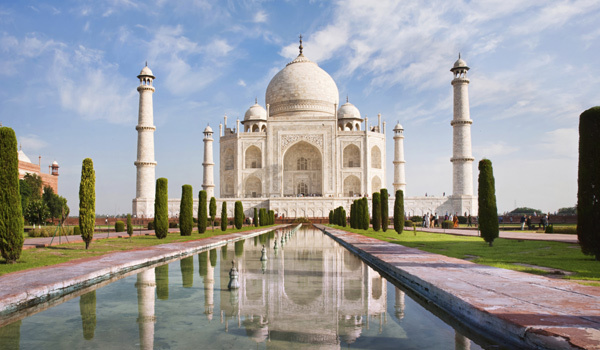 The vast majority of travelers to India plan their vacations between the months of November and February. While temperatures soar in the summer, morning or evening sightseeing tours provide picturesque views and reduced elbowing (plus a midday excuse to lounge by your hotel’s opulent pool). In the Rajasthani tip of the Golden Triangle, the low season rains are also less intense than elsewhere. Struggle with heat? 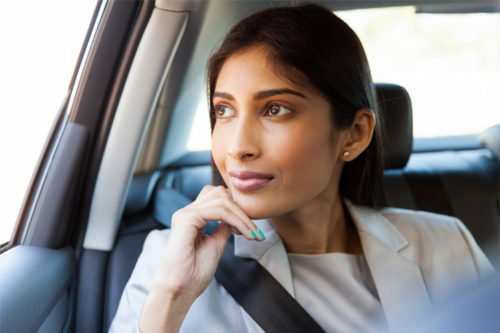 Shoulder season traveling – during March, April, September and October – is a good compromise. Traveling during the low season brings additional rewards in the form of special packages and discounted offerings provided by some of India’s most lavish hotels (one of our favorite travel tips for India). 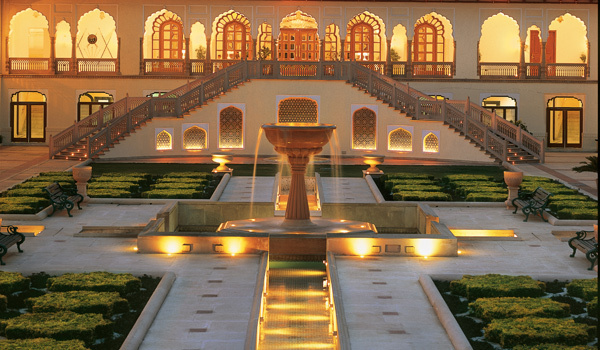 The Taj Hotels group – which operates the gorgeous Rambagh Palace in Jaipur, the Taj Palace Hotel in New Delhi, and myriad other properties – offers package deals and itineraries for visitors to the region, including access to the best suites and discounts when visitors stay in several of their properties. Oberoi Hotels and The Leela Hotels also offer similar perks for Golden Triangle travelers. Another piece of essential advice for visitors to The Golden Triangle: while all three points are well worth visiting, use your vacation as an excuse to trek further afield as well. Near all three cities, you’ll find captivating destinations that will be well of the tourist track – and will provide tranquil interludes between busier moments. 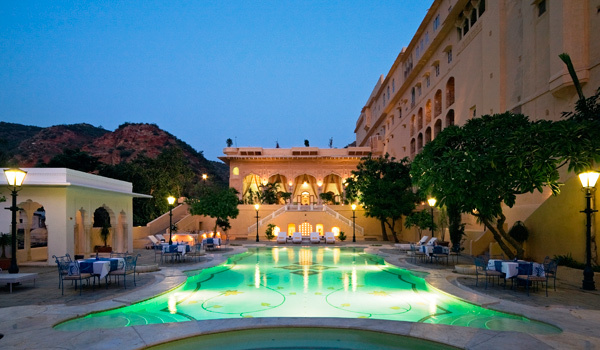 Near to Jaipur, the Samode Palace is at once a 475 year-old landmark and a high-end hotel. Outside of harried Agra, the Chambal Safari Lodge will immerse visitors in river safaris, nature walks, and camel safaris through the picturesque Chambal Valley. And accessible from New Delhi, the Neemrana Fort Palace makes for a wonderful regal retreat.